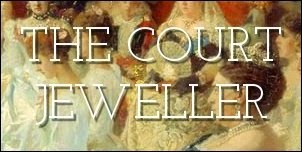 We've talked quite a bit around these parts about the jewels that belonged to a pair of royal sisters, Queen Astrid of Belgium and Crown Princess Martha of Norway. But did you know that there was actually a third princess in the family? Astrid and Martha's elder sister, Princess Margaretha, is the wearer primarily associated with today's diamond floral tiara. The sparkler actually goes back at least one generation further in royal history. It was owned by Prince Axel's mother, Princess Marie of Denmark (born Princess Marie of Orleans). 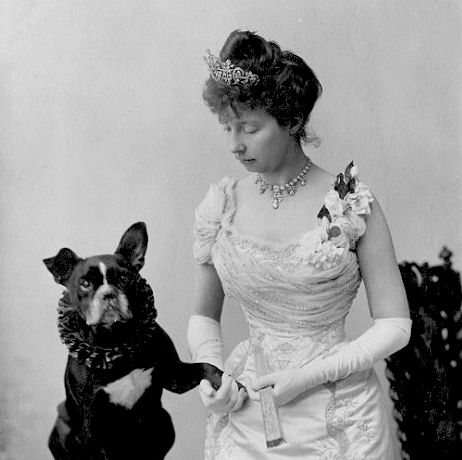 Some have suggested that its first owner was Marie's mother-in-law, Queen Louise of Denmark, but to my knowledge, that claim has never been substantiated. Marie wore the tiara with a gorgeous diamond necklace in a series of portraits, including the image above, which is one of my very favorite royal portraits of all time. That dog! Look at that collar! Marie was free-spirited and Bohemian (as much as a princess could be, anyway), and this portrait really encapsulates her wit. 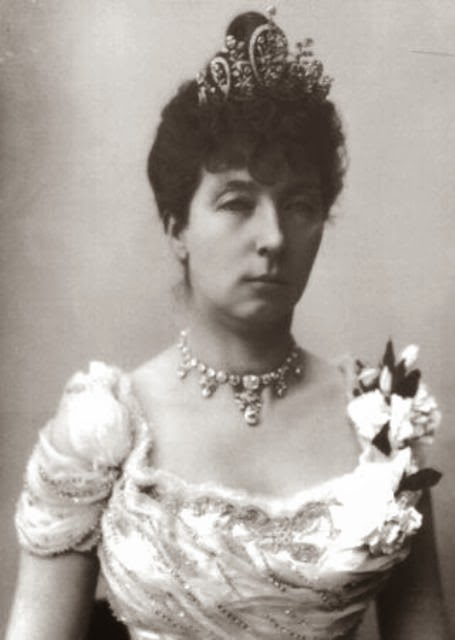 When Marie died in 1909, the floral tiara faded from sight for several years. It reappeared in 1919, when her second son, Prince Axel, married Princess Margaretha of Sweden. Margaretha was the eldest of the four children of Prince Carl of Sweden and his Danish-born wife, Princess Ingeborg. 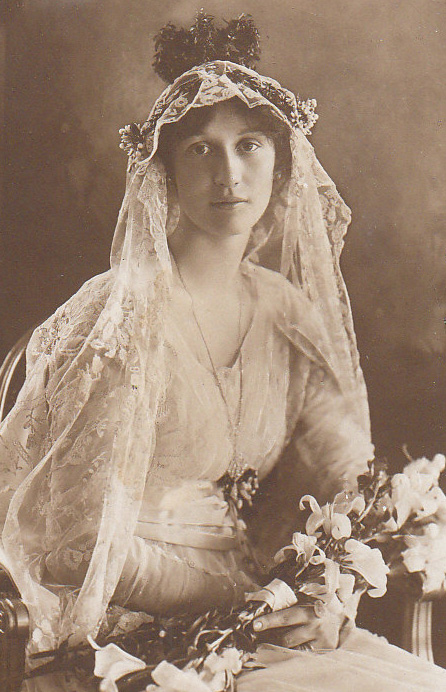 After her wedding, Margaretha began wearing the floral tiara, placing it low across her brow in 1920s-era style. Princess Margaretha's extensive family connections to the royals of Sweden, Denmark, Belgium, and Norway meant that she had plenty of opportunities to wear tiaras during her lifetime. She wore the sparkler at the grand royal wedding of her sister, Queen Astrid, in 1926. Above, she also wears the tiara during the Nobel Prize festivities in Stockholm in 1968.